According to recent coverage on TorrentFreak, piracy of the CBS show Under the Dome spiked by 34 percent after Time Warner removed CBS from the channel listings for over three million subscribers around the United States. Within Los Angeles, New York City, Boston, Chicago, Dallas, Denver, Detroit and Pittsburgh, there was a noticeable increase in the number of people that downloaded the most recent episode of the show when compared to the previous episode. In New York City specifically, the piracy rate more than doubled from 1.3 percent of all U.S. downloads last week to 3 percent this week. Alternatively, ratings of the show dropped this week according to Ad Age. Watched by more than 11 million people on the week prior to the CBS blackout, viewership dropped to 10.2 million viewers this week. 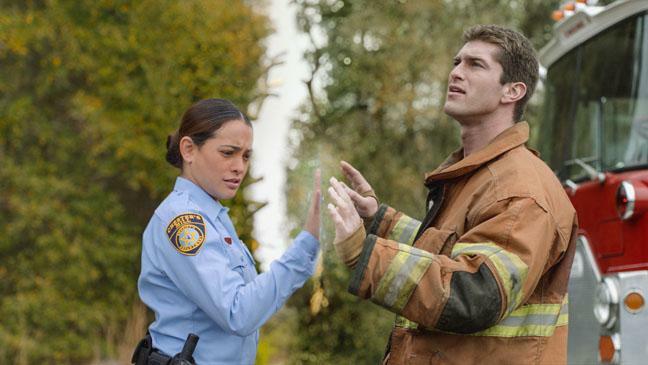 Under The Dome was already one of the most pirated shows of the summer, but it seems Time Warner’s decision to remove CBS only bolstered that position. CBS shows like How I Met Your Mother and The Big Bang Theory are usually at the top of the piracy charts each year partially due to CBS’s slow acceptance of Web video and lack of participation in services like Hulu. However, Under the Dome episodes are available to Amazon Prime members for free four days after the show airs on CBS as well as premium purchases the day after the show airs. Noted by Forbes this week, advertisers are starting to worry that this conflict between the two companies will continue on through August. With kids heading back to school, this is an important time for advertisers to launch a barrage of commercials on channels like CBS in major markets. That advertising money will likely be moved to other networks in blackout cities if the feud continues throughout the month. The launch of the NFL season is also looming in early September, another huge opportunity for CBS to make money off advertisers. Time Warner management will also have to worry about subscribers switching to competitors to watch NFL games.